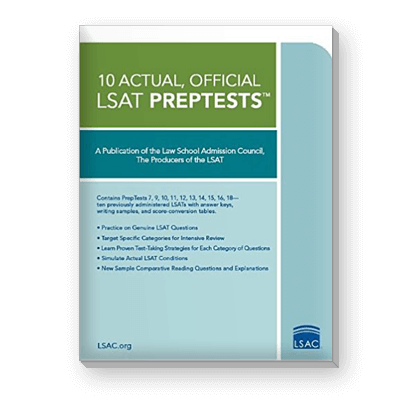 The ultimate LSAT self-preparation: These are the foundation for learning how to approach each section. The Bible Trilogy plus the Workbooks which provide more practice drills and questions. 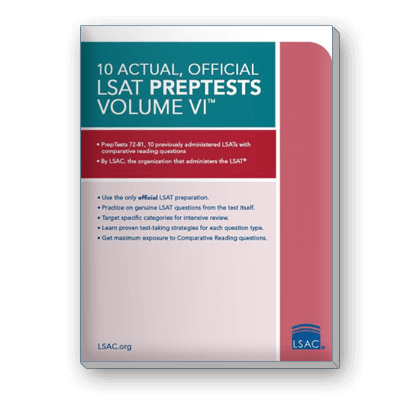 They help cement the ideas contained in each LSAT Bible. All of the recommended PowerScore Publications in our Study Plans. The Bibles, and Workbooks, plus the Training Type books which provide extended practice for each type of question. 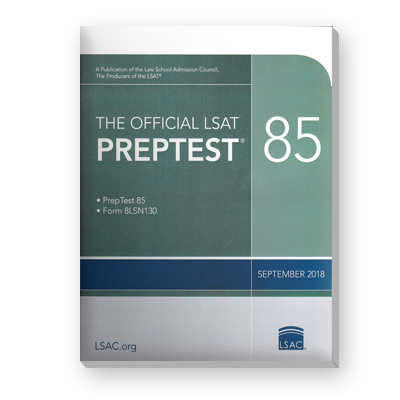 Our renowned LSAT Bibles provide a comprehensive system for effectively attacking each section of the LSAT. Our LSAT Bible Workbooks provide the opportunity to reinforce and practice the strategies featured in the LSAT Bibles. 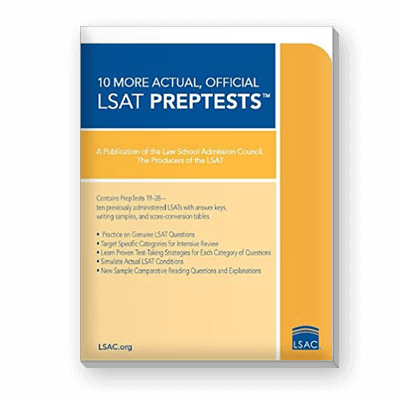 Real questions from previously administered LSATs, categorized and grouped by question type, passage type, and game type. 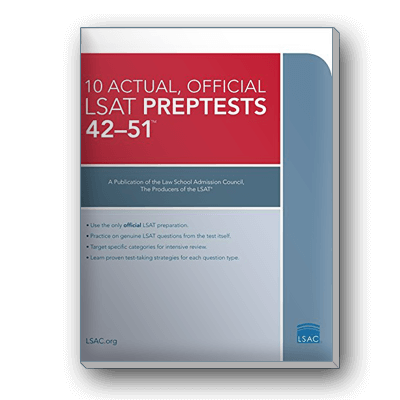 This set of 300 cards will allow you to review and memorize Logical Reasoning terminology, help you to develop the ability to asses various types of argumentation, and aid you in recognizing and responding to each distinct question type. Need a plan to help you organize your studies? 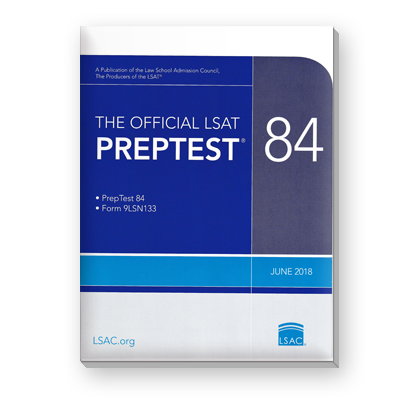 We have multiple FREE study plans built around the amount of time you have remaining before the LSAT! 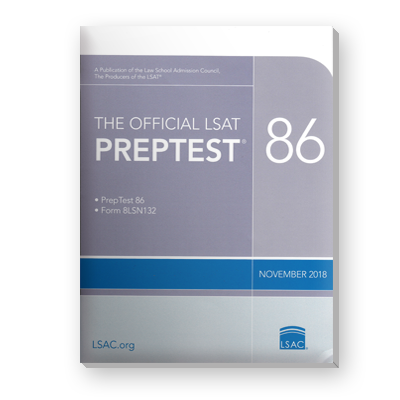 The PrepTest is an actual LSAT administered on the date indicated. 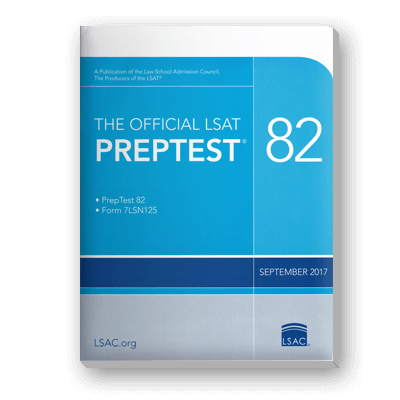 You can practice as if taking an actual test by following the test-taking instructions and timing yourself.